Big Tech is often in a monopoly situation (for example, Amazon's Audible owns something like 90% of the audiobook market), but even where they aren't monopolies, they are often monopsonies: a single buyer that controls the whole market that a variety of sellers want to sell into. This is a problem with many concentrated markets, from eyewear to Itunes, and it's the end-result of the Chicago School's bizarre version of antitrust, which took over the world in the Reagan years and has been wrecking things ever since. In the Chicago School version of antitrust, the only thing that matters is "consumer harm" in the form of higher prices. 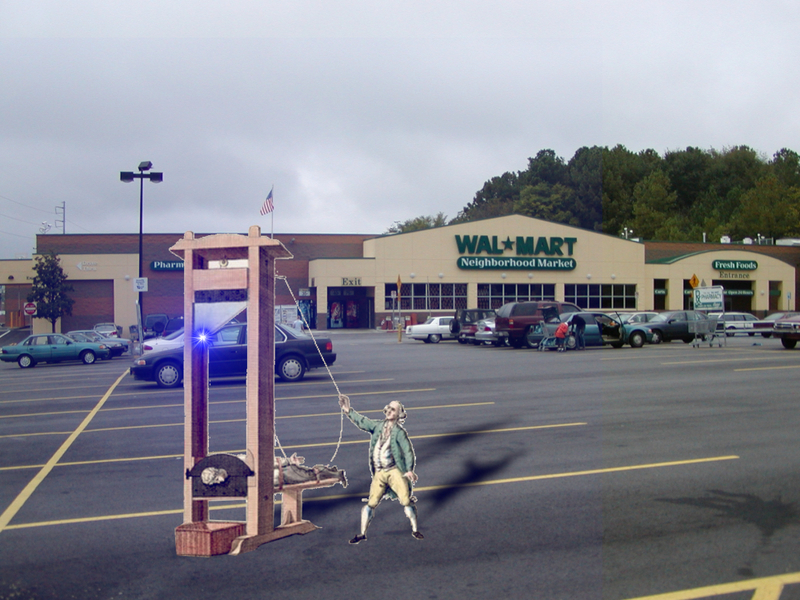 So if a company like Walmart can drive every business in town into bankruptcy, then use its control over shopping to force manufacturers to charge so little for their wares that they shift their labor offshore, that's fine -- so long as the shoppers enjoy lower prices (or so long as someone can claim that the prices are lower than they would have been in a different world where there were lots of places to buy things). In the wake of Elizabeth Warren's plan to break up Big Tech, there's been a lot of intense discussion about whether the platforms are truly monopolies, and while they are in some domains, in others they aren't -- but they are all monoposonies. Writing in Wired, former Facebook exec Antonio García Martínez (previously) steps through a bunch of ways to think about the monoposony problem with Big Tech, and how Warren's plan is equally suited to dealing with monoposony effects as it is suited to dealing with monopolies where they exist.